How did I do it? Well, it is a long story. First, I tried to make it work from the charger. It did not work very well. I mean, it did not work at all. 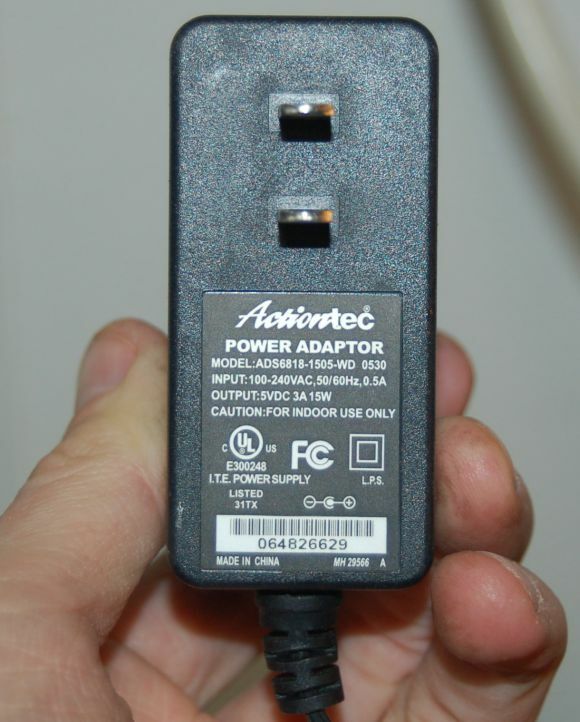 Then I tried 3A power supply. Then I tried internal power supply board from some video tape player. It span the screwdriver for a few seconds then burned with a harsh whistling sound. I’ve soldered 20-pin connector off an old motherboard. 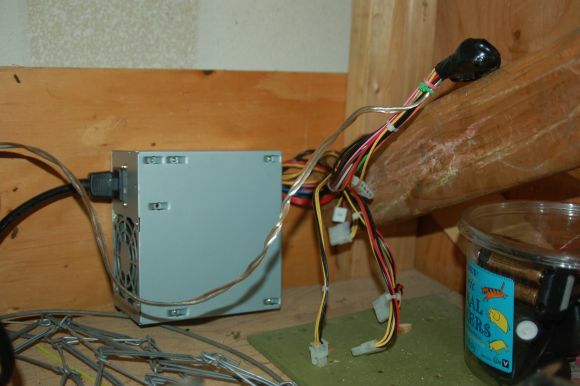 All I needed to do is just wire one pin to the ground to start it. You can easily find diagrams on the internet, just like I did. I’m so happy to have it on my workbench! It has a lot of torque and works great. 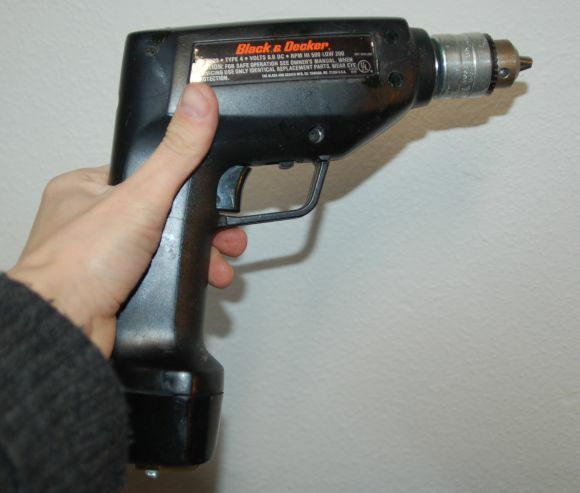 I have a nice 21V battery-operated drill/screwdriver, but it is way too big and heavy duty. Besides, this screwdriver has a very convenient collet you just pull to replace the tip. I do not think I will do a similar project with it. I guess, I already have too many power drilling tools in my garage.